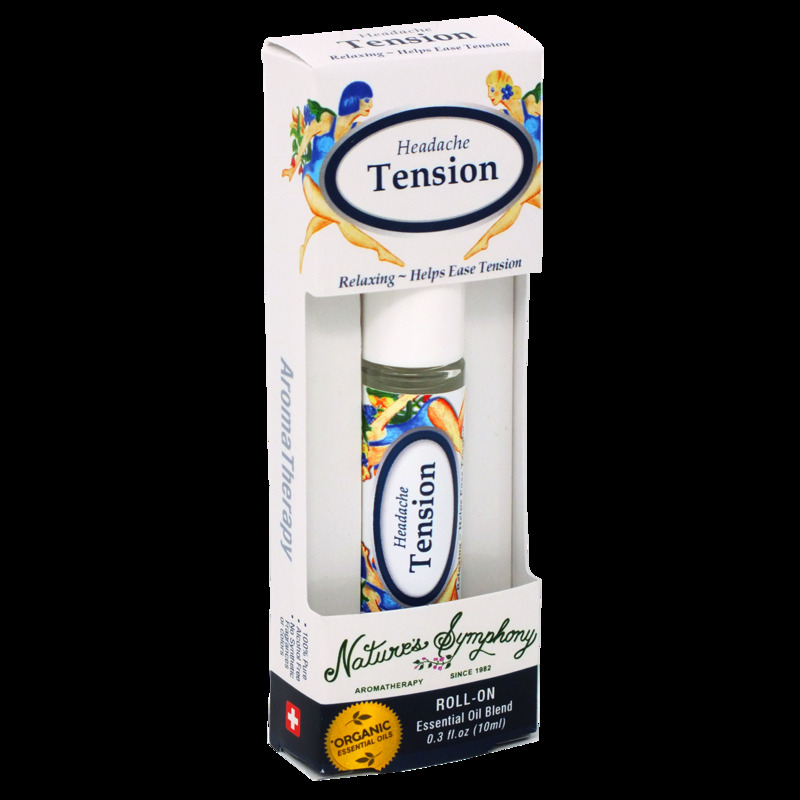 This blend is formulated to release feelings of tension sometimes associated with headaches. To use: Inhale vapors and gently roll onto pulse points, temples, back of the neck and forehead as desired. Avoid eye area. For external use only. Ingredients: Fractionated coconut oil (Cocus nucifera), with Organic/wildcrafted essential oils of lavender (lavandula angustifolia), marjoram (origanum majorana), peppermint (mentha peperita), basil (ocimum sanctum).